How to apply for Saskatchewan Immigration Nominee Program? Saskatchewan is a province situated in Canada sharing borders with North Dakota and Montana. Saskatchewan lures tourists with its majestic lakes and aquatic life. If you have been to Saskatchewan, you know that one cannot leave the province without going fishing in any of the lakes situated in the state. The state has a lot to offer for those who have a passion for fishing. Non-Canadians who wish to immigrate to the province have to apply for Saskatchewan Canada Immigration through Saskatchewan Immigration Nominee Program. Saskatchewan Immigration Nominee Program is a program launched by government of Saskatchewan for speeding up the process of immigration. For applying in the program, one has to register their profile under IRCC (Immigration, Refugees and Citizenship Canada). Candidates who apply for the Saskatchewan Immigration Nominee Program to seek Saskatchewan Canada Immigration visa get assistance about the program requirements and protocols from the authorized immigration officers. Only a selected number of applications are accepted. The dates for pool selection for each of the four categories of the program is launched by the government of Saskatchewan. Depending upon the demand, the number of applications to be accepted varies from year to year. the federal government decides how many applications have to accepted every year. Last year only five thousand applications were allowed to be filled and out of which 4529 were accepted. Candidates are selected through the Expression of Interest pool. The pool is conducted every three months. Candidates who are not selected through this program at first trial, stay in the pool until their score increases or their Expression of Interest expires or the candidate withdraws his/her name from the pool. Average Expression of Interest score is 95, the highest Expression of Interest score is 145 and the lowest Expression of Interest score is 80. 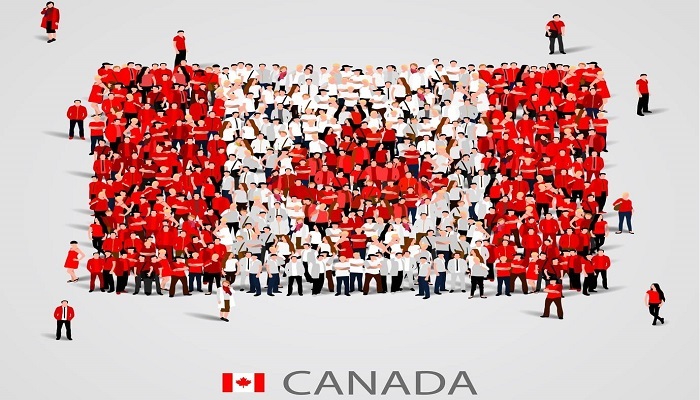 There are four categories in Saskatchewan Immigration Nominee Program namely International Skilled Worker Category, Saskatchewan Experience Category, Entrepreneur Category and finally farm category. International Skilled worker category is for those who skilled worker who lives abroad wishes to live in the province. Saskatchewan Experience Category is for those skilled workers who have been living in the province and wish to apply for permanent residency. Entrepreneur Category is for those who wish to start a business in Saskatchewan. And Farm category is for those who wish to buy a farm and operate it in Saskatchewan. All the things that you have mentioned in the application must be true. Evidence for every fact might have to be proven in the future. Always submit the photocopy, do not submit the originals. Until your application for permanent residency is accepted by IRCC, do not sell or dispose any of your personal or business related belongings. Visa Services Canada Immigration, Saskatchewan Canada Immigration. permalink.